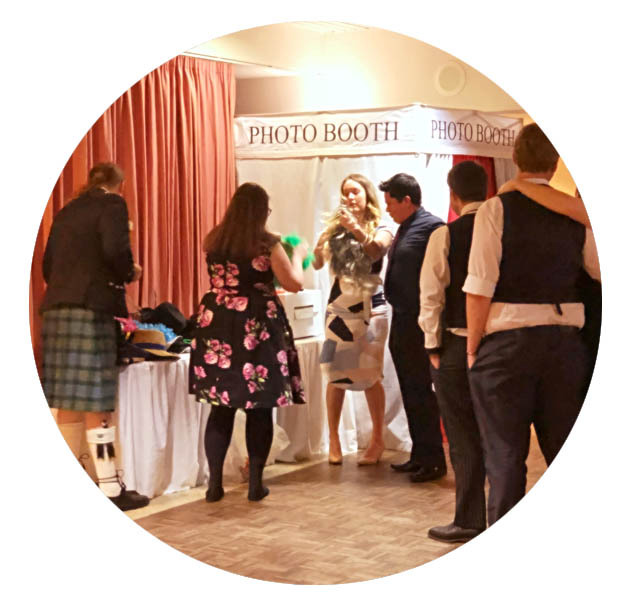 Our Photobooth is a great way to add even more fun to your event! 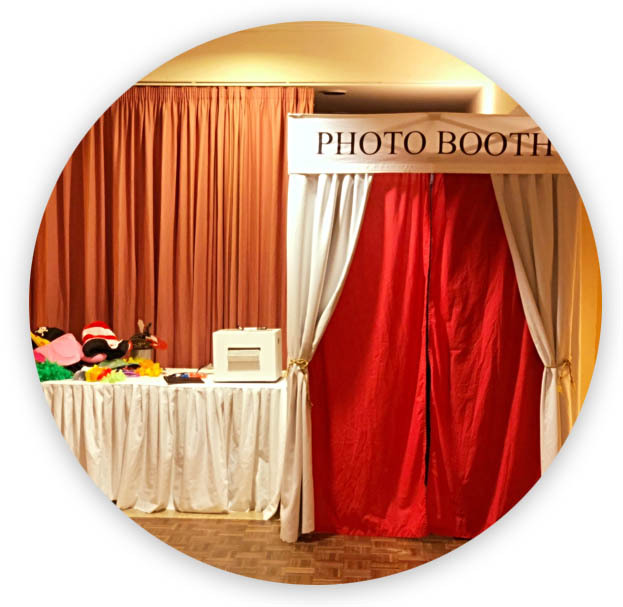 Jump into our photobooth with all your family & friends when your feet are sore from dancing and get some fun shots to remember your special day! 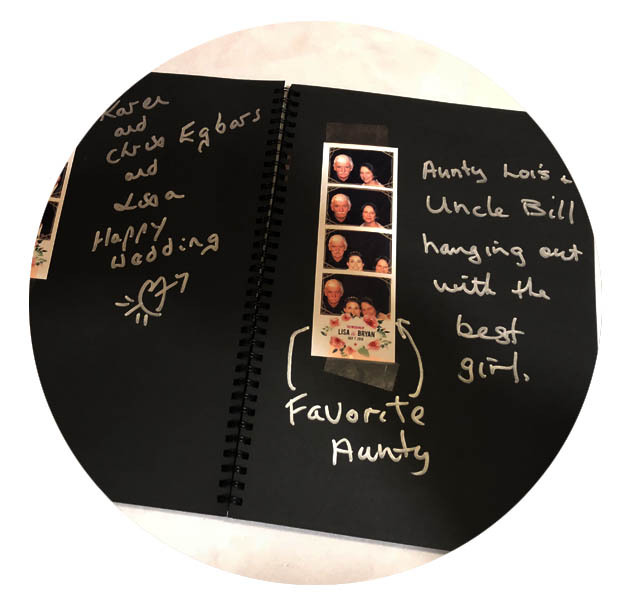 We can personalise your Photo Strips with your Name, Wedding Date, Company Logo, Event Theme – the list goes on! We can travel, and setup to all areas throughout South East Queensland, including Brisbane, Gold Coast, Sunshine Coast, Ipswich, Toowoomba – let us know your location.